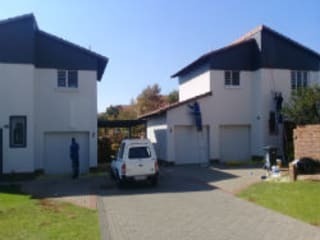 Welcome to our established company for unbeatable high quality painting services in the whole of Johannesburg. We deal with a wide range of clients from business to homeowners and we deliver cutting edge technology painting and coating services. Apart from painting services we also offer water treatment and damp treatment services. 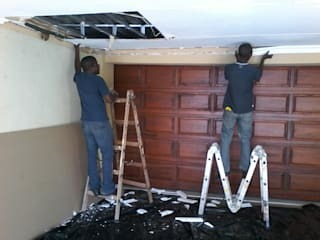 Robson Nyasha Mashingaidze the company owner, with the help of competent and qualified professionals ensure that only quality services are delivered every time. We respond quickly to our customer requests which can be confirmed by our many repeat clients. As a company, we have also invested in the latest working tools that ensure an even and perfect finish every time. To make a booking or to get any of your enquiries answered, call us on 087 551 0507. If you have a new construction that you need us to work on, don’t hesitate to reach out to us. Our long time experienced team will also deliver any maintenance and renovation services you request. This will help salvage and bring new life to any of your dull looking painted constructions and those that are being threatened by water. Get these and more of our services at very competitive rates. 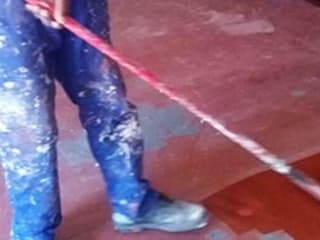 Take a pick at our website at https://www.johannesburg-painters.com and learn more.